How Will Pulling an All-Nighter Affect My Exam Results? You’re behind in your studying and you’re short on days before the final exam. You can’t possibly cover all the material in time. Something has to give. As you consider giving up sleep before the exam, you wonder, “How will pulling an all-nighter affect my exam results?” Apparently, quite badly. Unfortunately, that may be one of the worst ways to prepare, according to UT professor Russell Poldrack, who studies memory, learning and how we acquire new skills. In other words, walk into a test feeling like a zombie, and you’ll likely perform like one. There are better techniques you can use to positively impact your memory, and as a result, your exam results. A better way to prepare for the final is to continually test yourself. “The act of retrieving something from memory is actually one of the most powerful ways to get it to stick in memory,” Poldrack said. 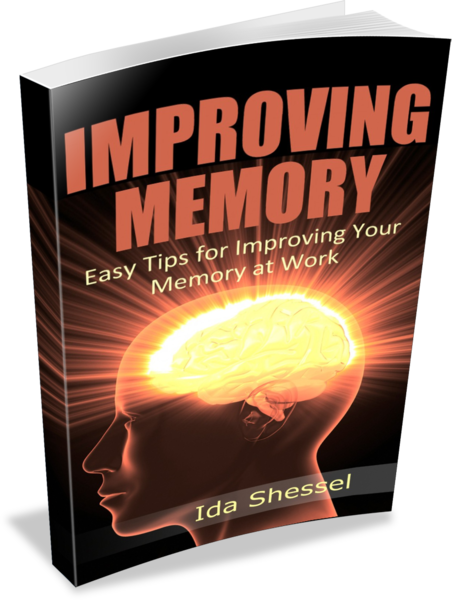 Additionally, Poldrack suggests that your surroundings can make a huge difference as to how well you can recall information. A classic study performed by D.R. Godden and A.D. Baddeley of the University of Stirling placed subjects either on land or in SCUBA suits underwater and asked them to learn a list of words. When tested, the ones who learned the words on land performed better on land and those who learned them underwater performed better underwater. As such, it may be more effective to study in a library or classroom setting that’s similar to where you’ll be tested rather than curled up in bed. Now you have the answer to your question, “How will pulling an all-nighter affect my exam results?” So the next time you’re preparing for an exam, plan ahead, use the suggestions in this article, and don’t figure if all else fails you can always stay up all night. Not a good idea. What effects have you noticed on your memory and exam results when you’ve stayed up all night? Tell us in the comment section.